Australian bank ANZ has launched an advertising campaign, We Live in Your World, focusing on the complexity of life and the need for a simpler banking system. 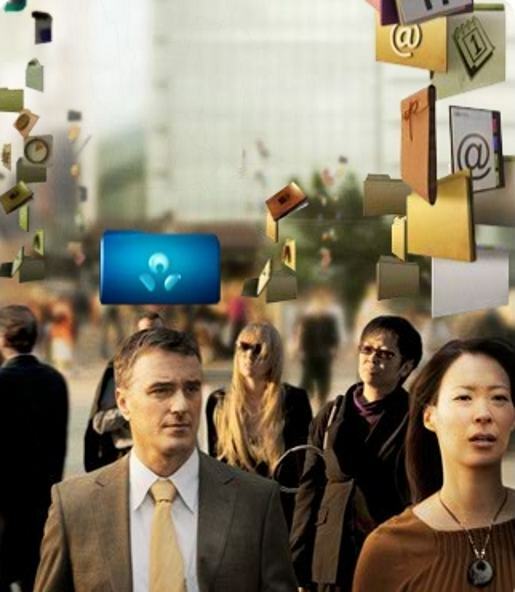 The campaign introduces a blue logo suspended above the heads of ANZ customers, symbolizing the simplification of their busy and cluttered lives. The We Live In Your World campaign was developed at M&C Saatchi, Melbourne, by executive creative director Tom McFarlane, creative director Steve Crawford, head of art Murray Bransgrove, copywriter Doogie Chapman, art director Connor Beaver, copywriter Ben Keenan and agency producer Karen Muxworthy. Filming was shot by director Christopher Riggert via Radical Media with producer Julianne Shelton. Editor was Stewart Reeves at Guillotine, Sydney. Post production was done at Fuel VFX. Music was produced at Song Zu.